This stately Colonial greets your guests with a grand foyer entry. The 2-story extended center looks impressive with the optional brick. 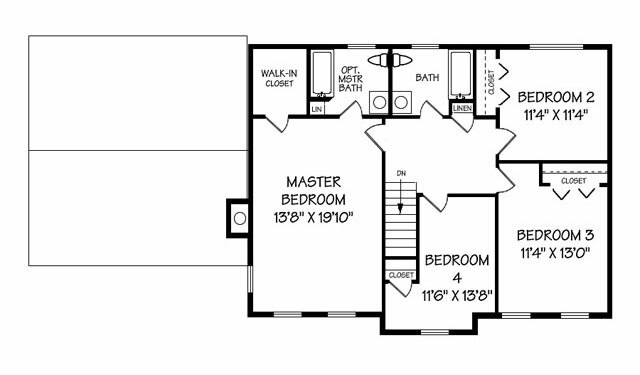 This innovative floor plan comes in various sizes to fit your needs and price range. 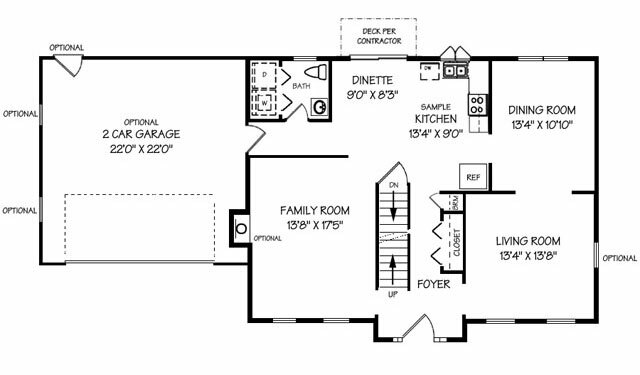 All sizes accommodate an optional Garage attached.